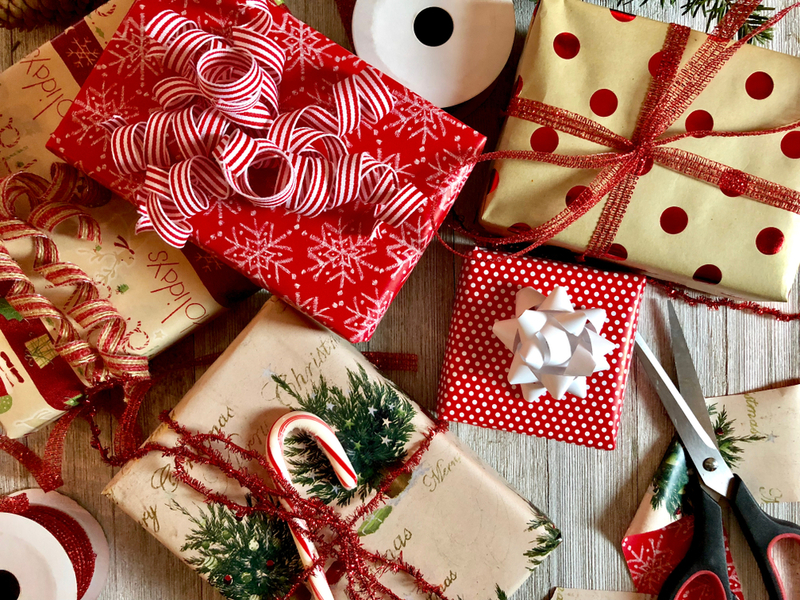 We’ve brought together the best of our listed discounts into a Top 5 Christmas Gift Guide to make life a little easier. Christmas is fast approaching and there’s not long to find the perfect presents to make it memorable. With an NHS discount of 10% on the GHD range you can spoil the ones you love this Christmas with Hollywood Waves, festival hair, vintage styles and straighteners to mention just a few. 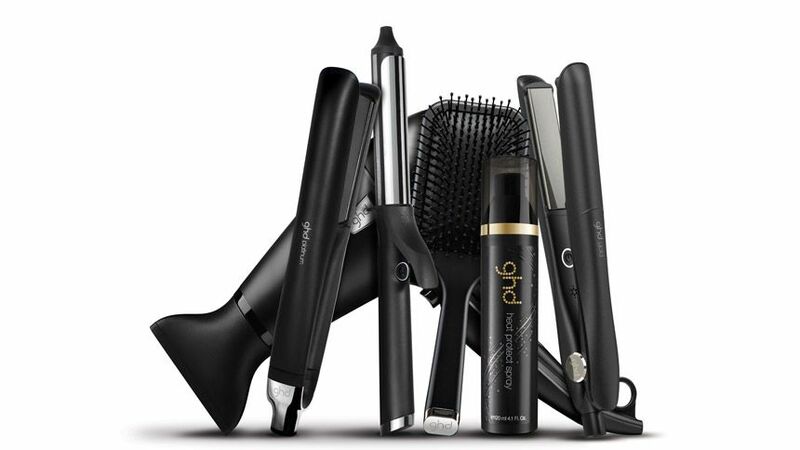 GHD have something for all hair lengths and styles from pixie crops to mermaid waves. Blow them away with a new hairdryer, curlers, straighteners or brushes. Give the gift of beauty, relaxation and cleaner skin care this Christmas. We have a £10 NHS discount on REN skincare products. Redeem it and bag yourself some REN body gift sets, night care kits, Moroccan Rose Oil, pillow spray and much more. 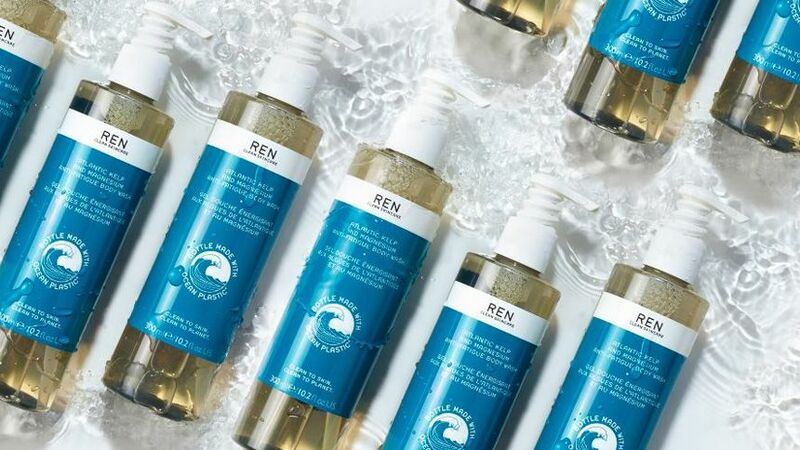 Their REN Facial Skincare collection is award winning and formulated using innovative mineral and plant technology. Anyone can develop a clean skincare routine – even with sensitive, blemish prone, combination or dry skin. This mostly vegan skincare range is a great way to fill those stockings! Great for him or her, BaByliss have a huge range of haircare and grooming products to please the whole family. For the men in your life get a 20% NHS discount off grooming tools. Crew cut rotary blades, beard trimmers and the classic clipper are the perfect gifts. 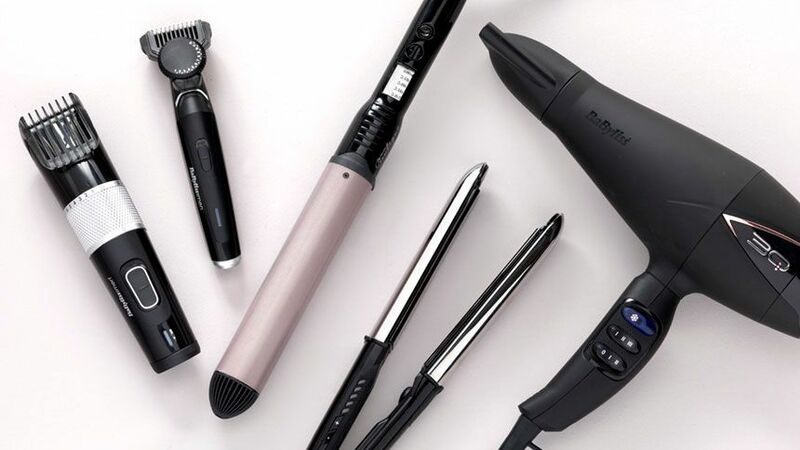 For those who’d like boutique salon powered blow dries, hot air stylers, rollers and crimpers BaByliss have an incredibly innovative range of salon quality styling tools. Check out their curl chambers, ionic frizz control straighteners and ceramic technology with our exclusive 20% NHS discount. Benefit make beautiful make up products and gift sets with some real vintage glamour. Create your own kit or opt for a pre-made three tiered make up gift cake in the shape of a cake. 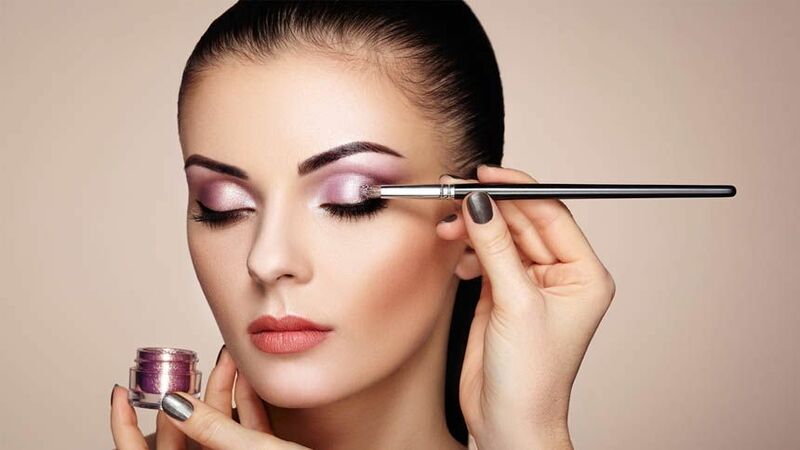 Max out your 10% NHS discount for ‘banging brows and lashes’, contour sticks, face primer, push-up eyeliners, brow pencils and much more. 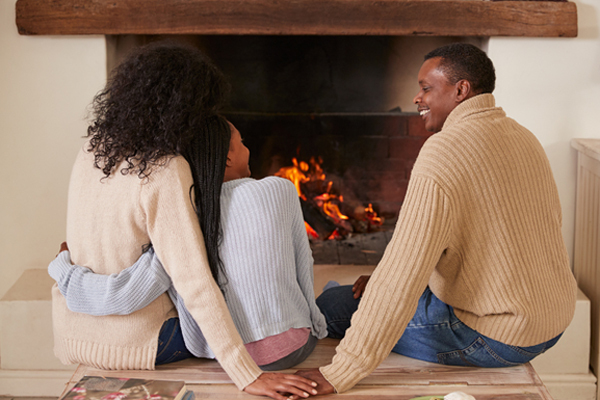 Keep the ones you love warm, stylish and prepared for the winter weather. We currently have 10% off full price adult footwear in a range of widths at Clarks. A great gift for both him or her, treat someone to waterproof boots, smart shoes and everything in between. Dress up or down with their range of over 1000 styles you’ll be sure to make someone happy this Christmas. Protect yourself from the energy price rise this October. The time to switch your energy provider is now. The wholesale prices that energy companies pay are on the rise; this means that your domestic prices will go up during your next billing period. You will also see exclusive energy deals end this October due to price hikes. Another fluctuation in energy prices that you need to be aware of is the price cap on standard tariffs. Ofgem will be introducing the price cap on standard tariffs by the end of December. While this means that consumers will be getting a fair deal it is not necessarily the best deal. You could still be paying over the odds. Standard tariffs are typically the most expensive. The message is don’t rest on your laurels, the sooner you switch energy providers the more chance you have of getting the cheapest deal on the market; even when the price cap comes into play. The big six energy providers will be putting up their prices for a second time this year very soon. This rise should hit most consumers on their next bills. There’s still time for you to switch, get yourself the cheapest deal on the market before the tariffs and the weather changes! Compare your energy in some simple steps and check how much you could be saving with NHS Energy Switch. Are You Paying Too Much On Insurance? If you’re looking to cut back on costs and wondering where to start, then checking how much you’re paying for insurances is a great way to save some money. 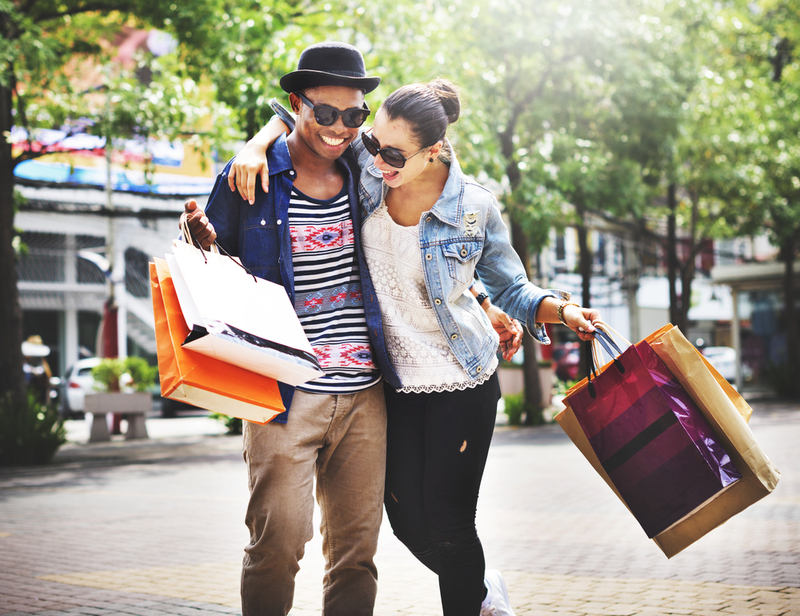 We know shopping around for insurances isn’t the most exciting thing to do in the world, but if it means saving hundreds of pounds then it’s worth it. So, grab yourself a coffee and strap yourself in, we’re going to help you cut back on your outgoings. Car insurance is on the rise every year and can take a big chunk out of your driving budget. It’s important to know what to do when looking to renew your insurance so you’re not splurging out. Don’t automatically accept your renewal quote each year. Look around at other insurers first. A lot of insurance companies provide the best price for a driver’s first year with them. If you feel your renewal price has risen a considerable amount there is no harm at looking at other companies before accepting. It could save you a significant amount of money year on year. Start looking at other policies at least a couple of weeks before your current one runs out. Don’t run a quote a day before your old policy runs out, you’ll find the price is a lot higher than if you looked a few weeks or a month before. This is because insurers know you’re running out of time and therefore more likely to pay a higher price. Look for an insurer who is willing to lock in the price earlier than when your renewal is up. Even though this is more advantageous for young and new drivers this isn’t the case for more experienced drivers. The more people who are included on one policy, the more expensive it is likely to cost. Although it can be better for you to be on your children’s policy as a second driver, including them and others on yours may impact the price drastically. The higher the excess on your policy (the amount you contribute towards any claim you make) the lower the premium. We don’t mean set the excess so high it results in you struggling if you come to claim. However if you can afford to pay more for your excess each month, then this could bring the overall price of your insurance down. Put some money to one side throughout the year for your car insurance so you can pay it in an annual sum. Insurers can charge heavily for paying in installments. Although this is convenient it can become the most expensive. We’ve got some great deals for NHS and healthcare staff on motor insurance, take a look. 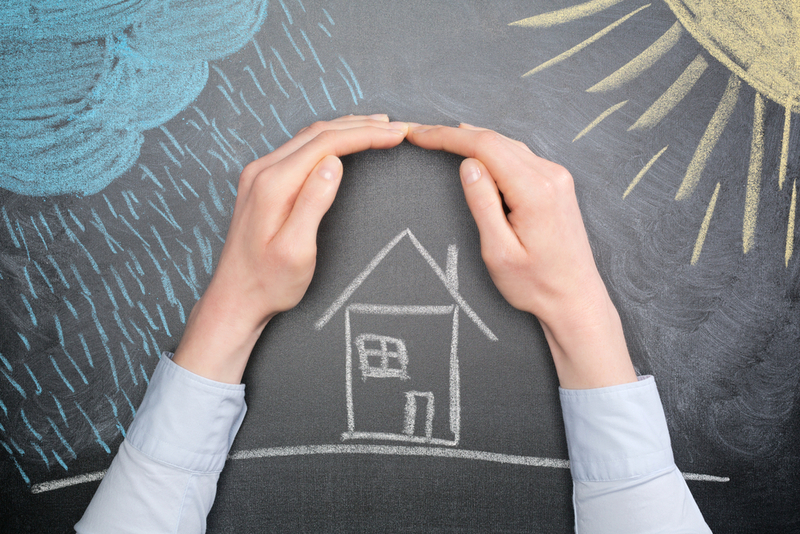 Your home is probably your most valuable financial asset so it’s important to have the right cover in case the worst happens. 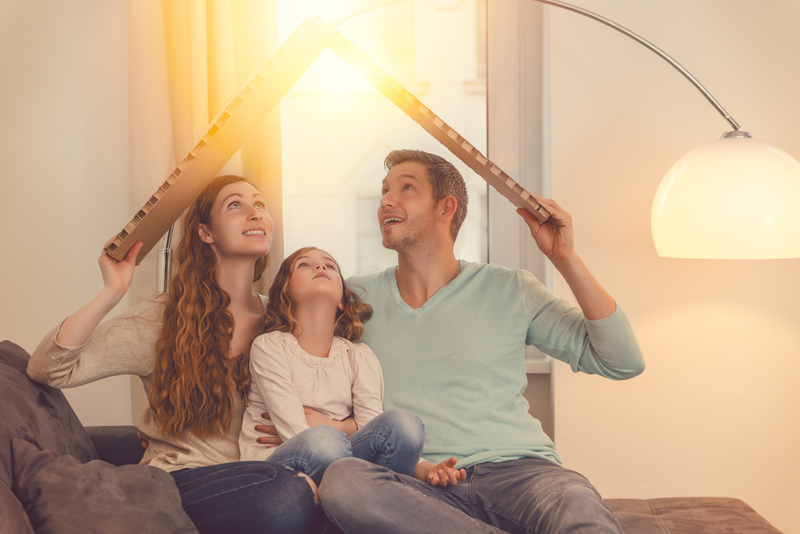 Like with most insurance policies, it’s best to shop around before your renewal quote comes through. 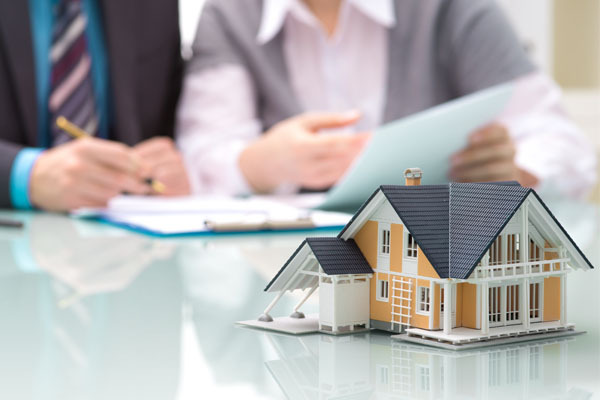 When choosing the best home and contents insurance you should consider excess levels as these will vary by provider. Ideally if you can pay a higher excess, you will pay a lower premium. When looking at contents insurance, honesty is the best policy. If you have valuables in your household as high as £15,000 then you must specify that these are covered with your insurer. You may be paying a higher premium, but it’s better to have the peace of mind. When you are getting a quote, you may be asked if you live within 400m of a river, quarry, streams, brooks and the sea. You’re more likely to pay more if you live near water as it’s more prone to flooding. If you are unsure, then you can easily check using the ruler tool on Google Maps to estimate how far from water you are. Check out our home insurance offers to see if you can save by being a Health Service Discounts member. Although holidays are probably the highlight to everyone’s year, don’t let not being covered ruin it. 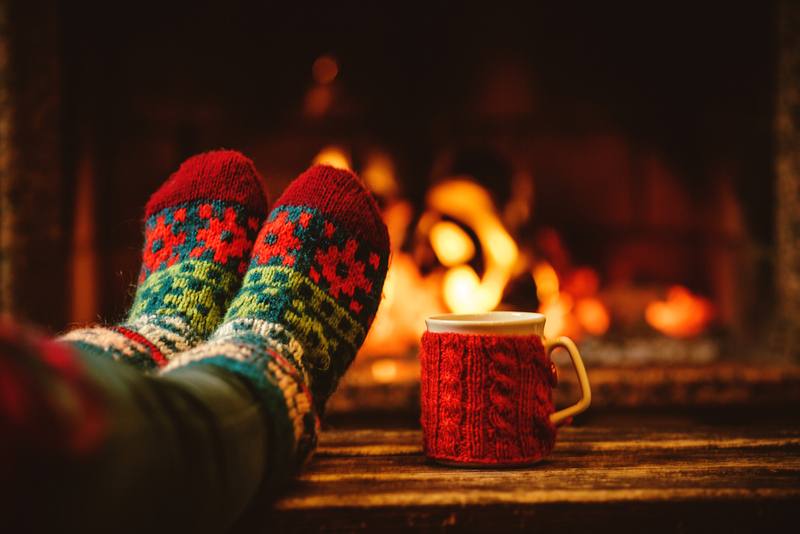 Touch wood, you or any family doesn’t have an accident or fall ill while you’re away but if you do, it’ll be a relief knowing you’re covered for it. 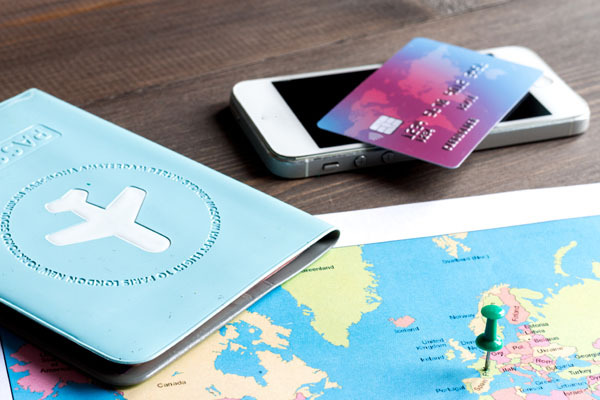 James Dalton, director for general insurance at the Association of British Insurers, said: “No-one wants to go on holiday and have to make a claim on their travel insurance, but for some travellers, having something go wrong can be a very real experience. If you’re planning to take a single trip for a fortnight’s holiday, don’t be swayed into buying for an entire year. Unless you’re a frequent traveller an annual price may be more expensive than a single trip deal. Remember if you’re only travelling to somewhere in Europe, only buy cover which covers this area. Worldwide insurance which covers US, Canada and the Caribbean usually cost much more. Travel cover can be harder to find as you get older as medical conditions may come into play. However, no matter what age you are or what medical condition you may have you should never conceal this to get cheaper cover. 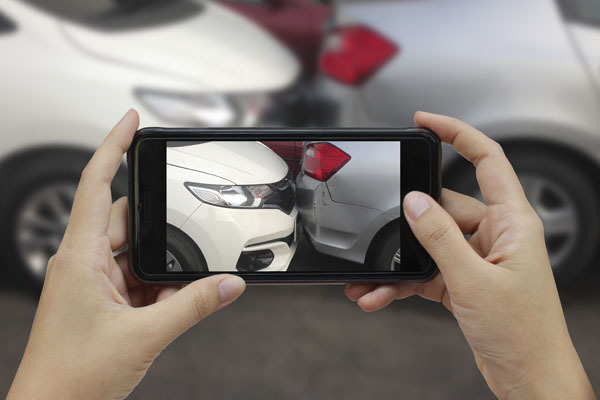 This will invalidate your policy which could stop you being able to claim. If you’re planning on going on a skiing holiday, winter sports often appear in a policy’s list of exclusions. 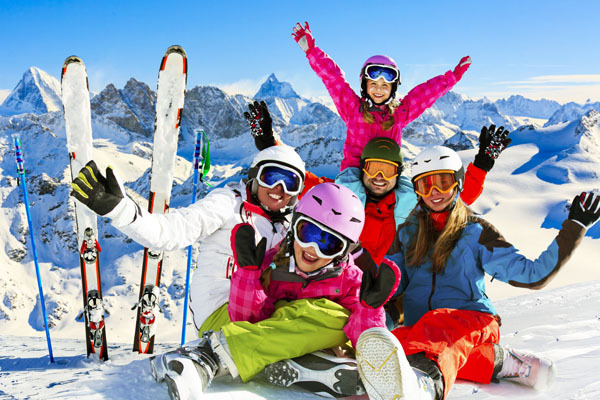 It is essential to check the list of inclusions that relate to your skiing holiday and compare to get the best deal. Similarly, if you think you will take part in activities like para-gliding or bungee jumping, then check you’re covered for it first. You can see all our best travel insurance deals on our website. 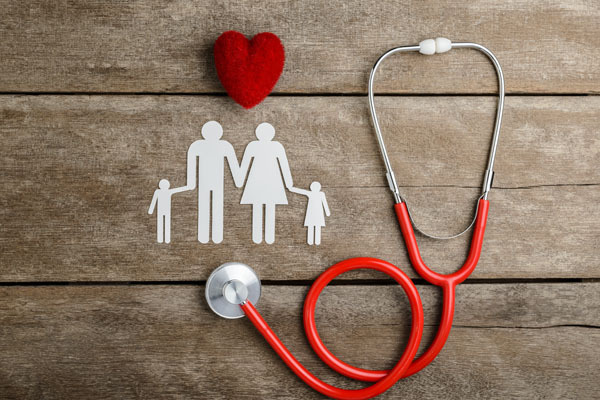 Private healthcare insurance can offer peace of mind when you require medical treatment. It offers three key advantages such as shorter waiting times, quicker diagnosis and better facilities. Here are a few ways you can lower the costs of your healthcare plan while still receiving the benefits. It’s no surprise that this is one of the easy ways to lower the overall price. You can bring down your monthly subscription by chipping in that little bit more. Your excess could be quite low, and you’ll only be asked to pay once a year for each person who claims. Some insurers reward you with savings each year if you don’t make a claim (just like car insurance). If you don’t need to make a claim, then you’re no claims discount will be reduced. Like most insurance companies, if you pay a yearly sum instead of 12 instalments it tends to work out cheaper. You could save around 5% a year. Some insurers will allow you to choose the six-week option. With this you will be treated by the NHS if they can treat you within a certain time scale. If you wait longer than this, you’ll be able to receive private treatment straight away. You could avoid waiting lists and make savings on your monthly subscription. We hope this article is useful for next time you are shopping around for insurances. 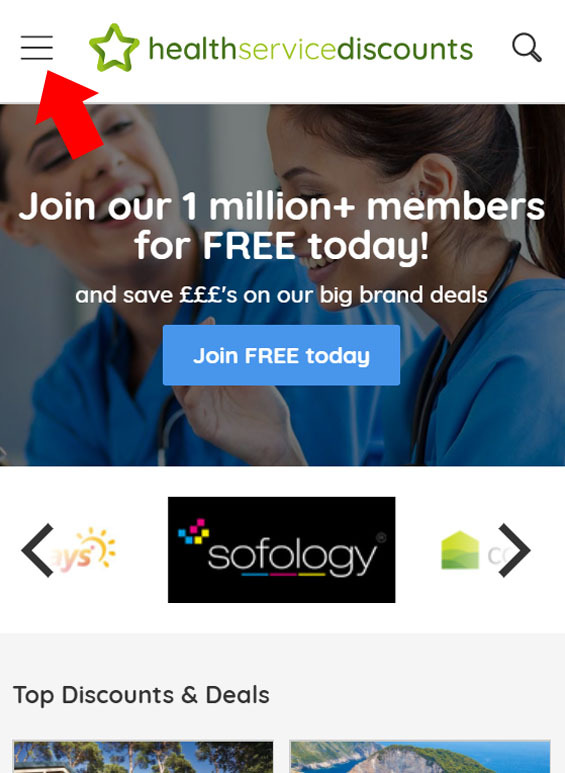 If you haven’t already joined our discount scheme, don’t forget it’s free to join and free to use. Sign up today! Claiming a discount has never been easier! Our brand-new website recently launched, and we’re delighted with it. Not only does it look great, but its much easier for our members to use and claim a discount. 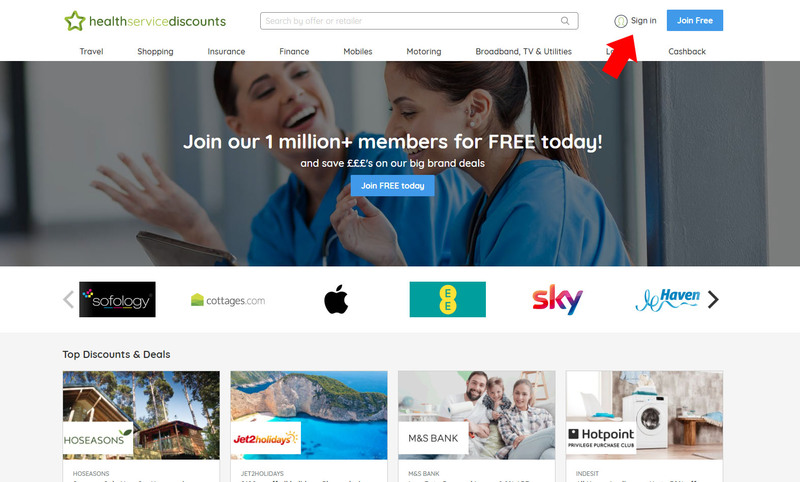 Here’s a quick guide to who you exactly how to sign in to your account, how to find the discount that you’re looking for, and how to claim a fantastic offer. First of all, what’s new on our website? New branding: not only have we got a new website, but our branding has had a slick makeover too. New logo, new colours, even more amazing discounts. More intelligent searches: we’ve added a powerful on-site search system that makes finding discount even faster. 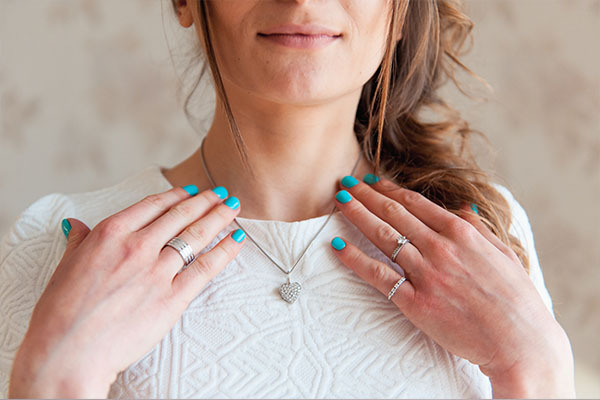 Simply start typing and the search tool instantly recognizes the brand you’re looking for. Precise Recommendations: our new website can now recommend personalised discounts that we think you’ll love. 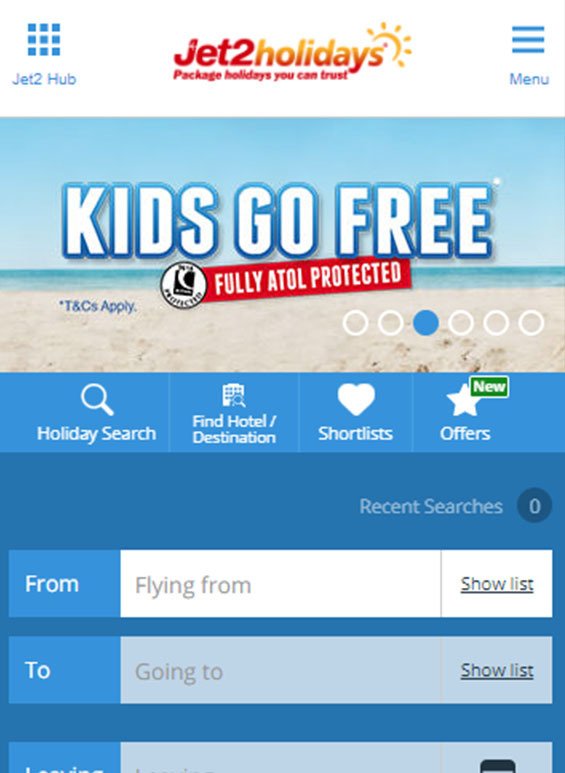 Improved navigation: upgraded, intuitive navigation makes the website’s performance much more efficient, allowing you to find the deals that you want much quicker. Delivering content: the new website is now able to bring members key pieces of engaging content, news and guides. It’s really easy to sign in to your account and you can start saving money with our discounts as soon as you are registered. If you’re using a mobile, click on the menu bar in the top left of your screen. This will open the menu and you will see the Sign In button. Click on the button and it will ask for your Sign In details. 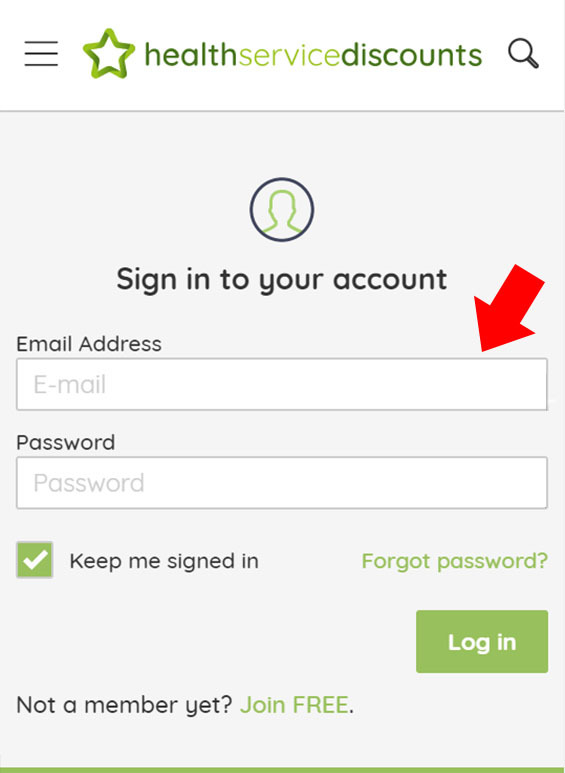 Simply enter your email and the password that you chose when you registered with us. If you’ve forgotten your password, you can contact us on Customer Services or send us a message on social media and we can reset it for you. If you’re using a desktop, laptop or tablet, the Sign In button is on the top right of your screen. 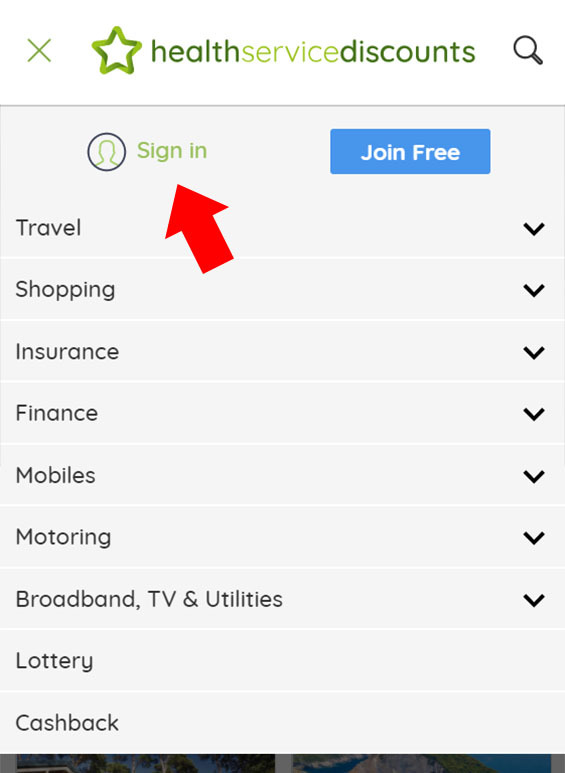 Just like on mobile, enter your Sign In details to access your account. If you haven’t claimed a discount yet, don’t worry it’s not complicated. Once you find a discount that you like, click on the offer to open the page. When you click Get Code button, our partner’s website will open in another tab. You’ll also see the page below. 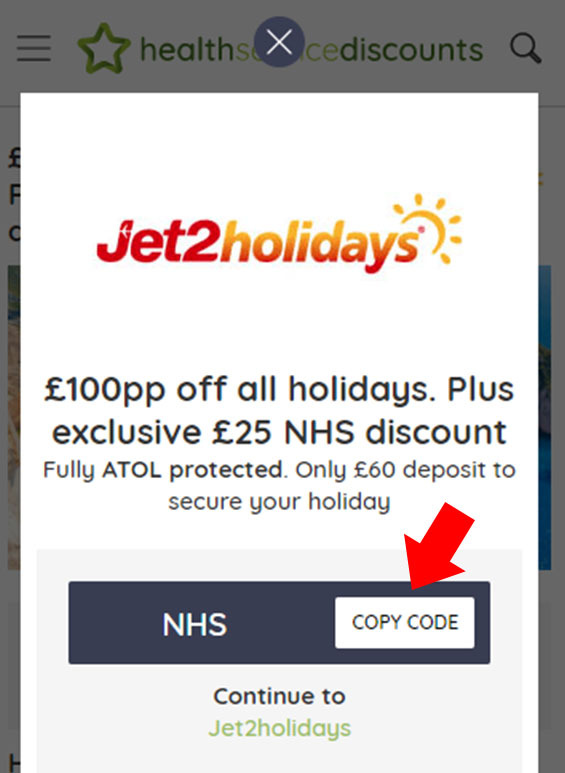 Simply click ‘Copy Code’. You can then open our partner’s page and make your purchase. 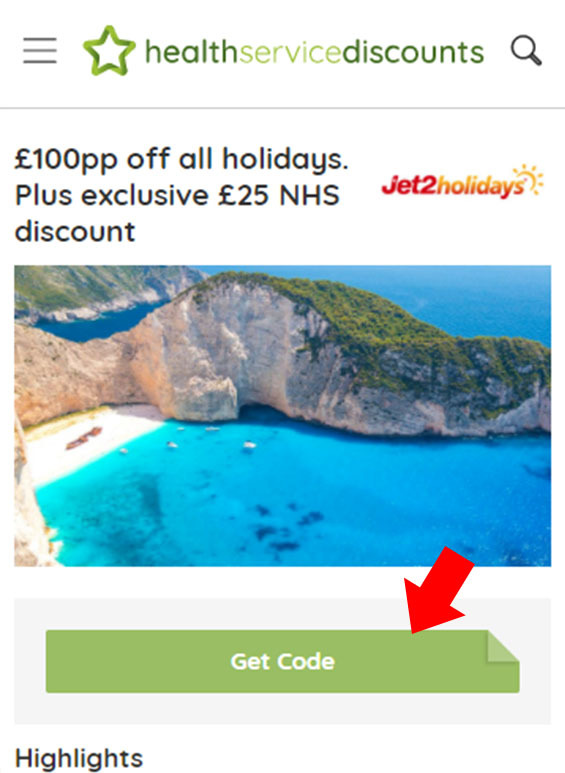 At the checkout, simply paste the voucher code to claim the discount. This is the same on desktop/laptop/tablet. Not all offers are the same; some don’t require a voucher code and the prices shown include the discount. Others may require you to claim the deal in-store or over the phone. Don’t worry, there are instructions on the offer page that will explain this. Don’t forget to look out for our emails and on our social media pages to keep up-to-date with all our latest and best discounts. Mothers deserve to be celebrated on Mother’s Day to show how much we appreciate all the amazing things they do for their family. Struggling for Mother’s Day present ideas this year? 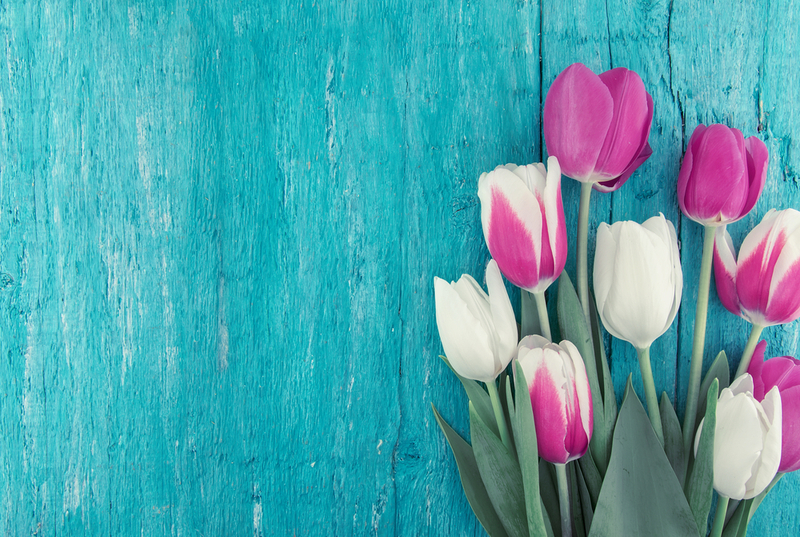 To help you out, we’ve put together our pick of the best Mother’s Day present ideas, along with some of our fantastic NHS discounts to save you some money. Appleyard flowers are offering 20% NHS discount on stunning collections of flowers. 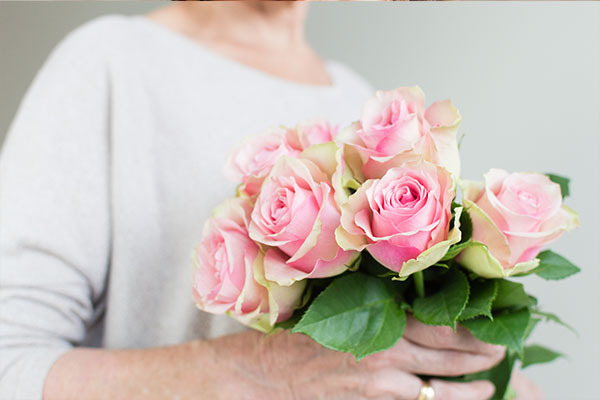 With their wide range of flowers, you’ll be able to find the perfect bouquet for your mum. Whose mum wouldn’t love luxury hand-tied arrangement? It will make the perfect gift for any hardworking mum. Would you mum prefer something more sentimental? If so, she’ll love nothing more than a new set of earing or perhaps a new necklace, especially when it’s from you! Anything from Pandora will be a hit. Not only do they have an amazing range of items, but they’re also giving away free earrings worth £55 when you spend £125! Women love shoes… fact! Treat your mum to some fancy footwear this Mother’s Day. You could get her something she will wear every day. This will mean that the gift will be a long-lasting one. Fitflop is offering up to 70% off and extra 21% NHS discount. This way you can get some luxury shoes without the huge cost. Got big plans for your mum? If you’re ta king her for dinner and some cocktails she would appreciate a new outfit. Dorothy Perkins are offering up to 50% off and 10% NHS discount on non-sale items. This is a perfect way to show your mum how special she is. She will feel good and look good too. Now to add the finishing touches to your mum’s day and what better way to do it than getting her favourite fragrance. Not only will this make her Mother’s Day perfect but every time she uses her new perfume she’ll be reminded of you. 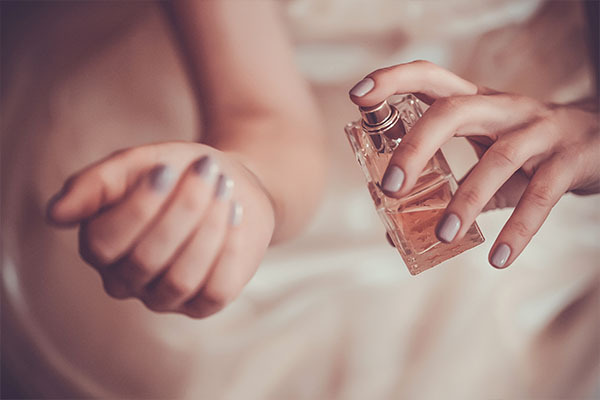 You can find the best fragrances at even better prices at Fragrance Direct. They don’t just sell perfume either. They have everything from skincare, hair and electricals. It gets better too, they’re offering up to 65% off High Street prices and an extra 5% NHS discount. It’s free to join our NHS discounts scheme and you can start saving money with our offers straight away. Sign up for free today! Did you know that NHS and agency staff could be owed a share of £billions for mis-sold PPI? 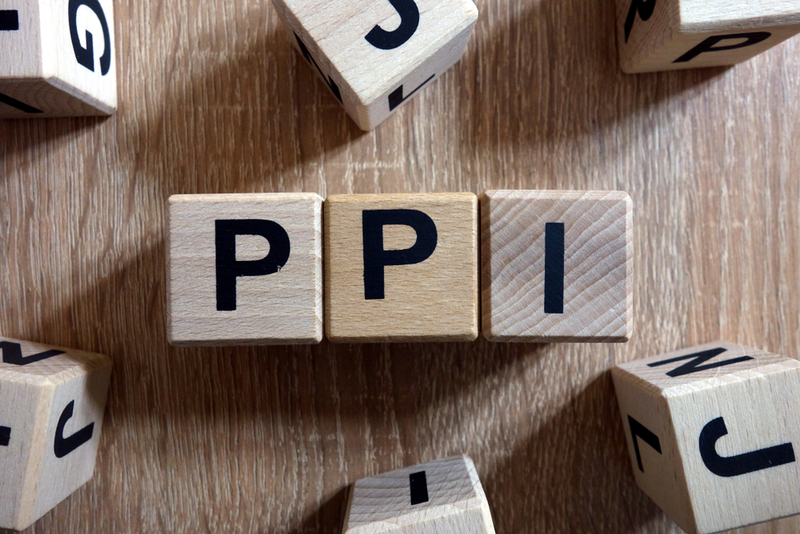 While more than £27 billion has already been paid out in successful PPI claims, there is still the potential for billions more to be paid before the claims deadline comes into effect on August 29th 2019. Unfortunately, not all sales people followed the correct procedure as they should have done and policies were mis-sold for decades. Amazingly, sometimes PPI was added to an agreement without the knowledge or consent of the consumer, which means they were paying PPI premiums every month without knowing it. PPI was mis-sold on an industrial scale to people in all walks of life mostly between 1990 and 2010, many of whom were health sector workers who should never have been sold a policy in the first place as they may not have been able to claim on it. Payment protection insurance is a product designed to help borrowers continue to make their repayments on a financial agreement if they must come out of work through accident, sickness or ill health. However, the clauses within the policy and the suitability of healthcare sector workers may have prevented NHS and agency staff from ever being able to make a claim. Those in seasonal or part-time work (under 16 hours a week). Employed on a temporary or contract basis. Aware of the possibility of redundancy in the future. There were other restrictions too. 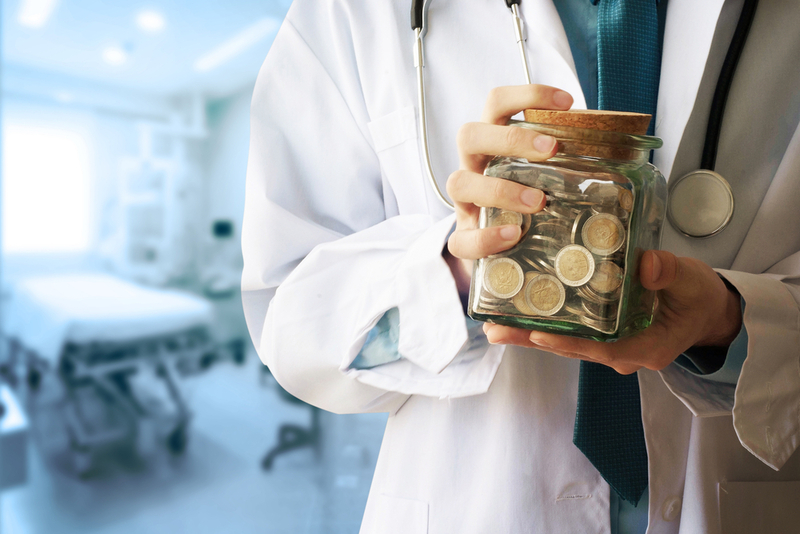 The one which may be relevant to some NHS staff is that sickness benefits could cover the cost of payments for up to a year which could make any PPI policy inappropriate. It was the responsibility of the sales person to establish suitability. As soon as they were informed of the sick pay status if this deemed the policy unnecessary they should have called off the sale. 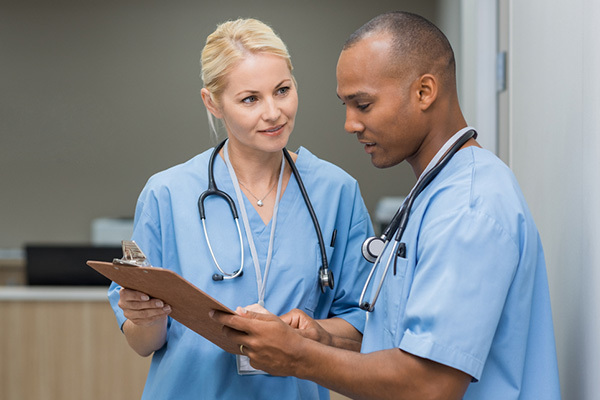 Agency workers may carry out the same role as an employed worker in the NHS or private healthcare, and you might think they could make a claim if they had to come out of work for any reason – but this is not necessarily so. Unlike healthcare professionals within the NHS, the cause for mis-selling may not be due to sick pay & benefits. With many self-employed agency workers, the policy could have been inappropriate because their employment status could mean that they would not have been able to make a claim on the policy. What type of agreements could you have been mis-sold PPI with? Exactly how could PPI have been mis-sold to NHS staff? Were your earnings while off sick guaranteed for six months or more and enough for you to live off? Did the sales person ask you questions about your age, employment status or health? Were any of the exclusion clauses mentioned? 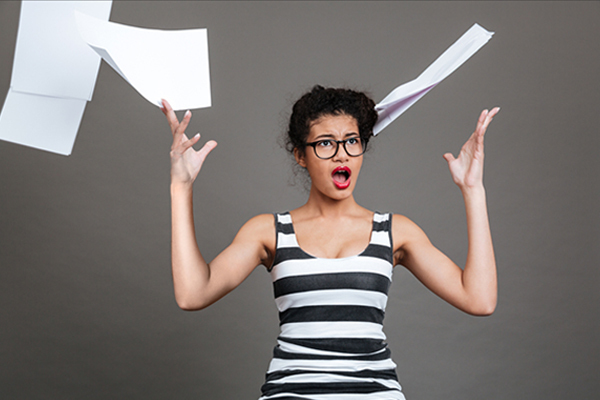 Were you told that PPI was optional or did you feel pressured into taking the policy out? Were you advised of the cost of the premium as a separate item? Were you even aware that a policy had been sold to you? If it was a single premium policy, were you made aware of how much commission you were paying on the sale? If the answer is no to any one of these questions, then it is possible you may have been mis-sold your PPI policy. Even if the agreement the policy was connected to has finished you might still be eligible for a refund of all the premiums you paid along with additional interest. How do you find out if you had PPI attached to your accounts? If you would like more information and to check the PPI status of any current or former financial agreements, take advantage of a free PPI check with Health Service PPI Check. 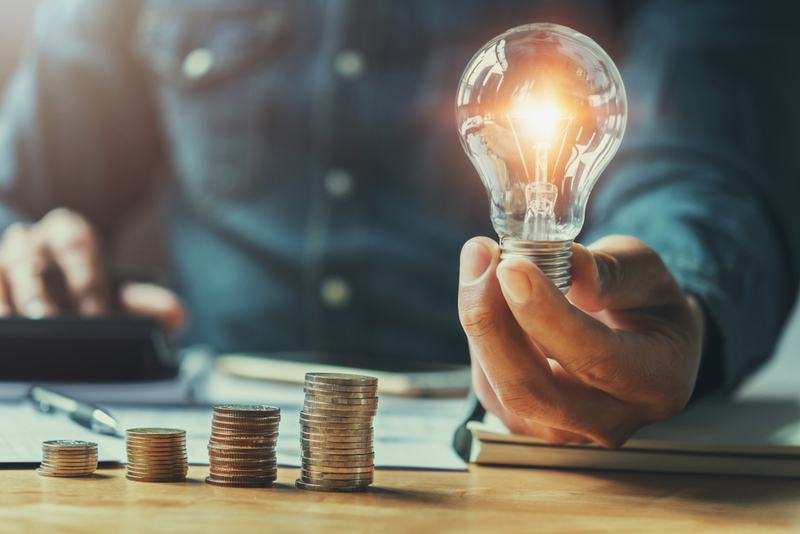 Saving on your energy bills is one of the easiest ways to cut back monthly expenses but people who have never switched before might think it’s long and confusing process. You will be surprised at how easy it is and how much money you could save. With these simple steps, you could start saving £100’s. You only need a few things to get started and it only takes around ten minutes to complete the switch application. So, what are you waiting for? It’s time to start saving. Who can switch their energy? Switching your energy is quick and easy to do. 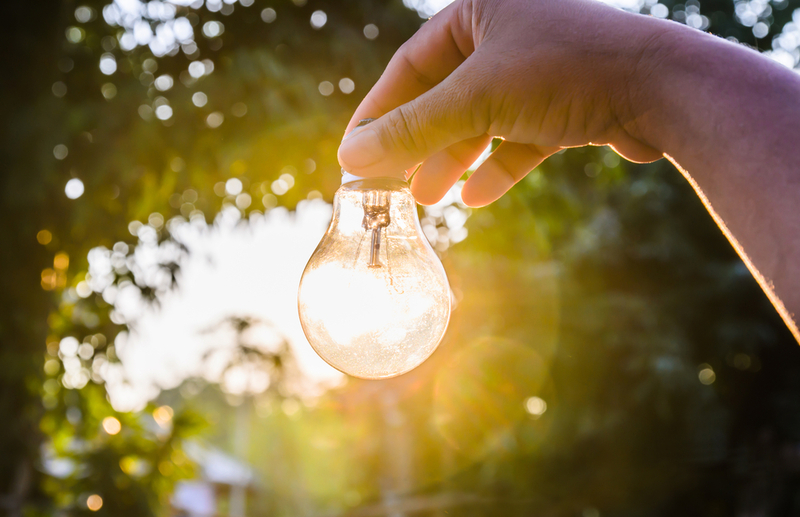 Most people can switch energy suppliers, but it’s best to check with your current supplier first if you will have to pay any early exit fees. Your current gas and electricity supplier, and the name of your tariff. How much you use in kilowatt hours (kWh) on gas and electricity. You can find this on your recent bills or the annual energy statement sent by your supplier. Your bank details, if you decide to switch and wish to pay by direct debit. It generally takes a few minutes to get a quote and around 10 minutes to complete the switch application. Your energy switch should take no longer than 21 days to complete. Most switchovers will last 17 days. This also includes a 14-day cooling-off period. Your supply will not be interrupted during the switchover. During this time, you can cancel your new plan. 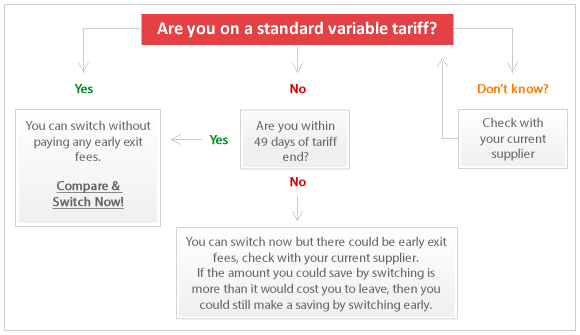 Get in touch with your supplier to find out how long is left on your current tariff. If you’re choosing to switch early, you might have to pay an exit fee. If you have 49 days or less until your plan expires, you can leave penalty-free. It’s not as stressful as you may think! Dual Fuel plans usually offer discounts or incentives. Which energy provider is best for you? Do some research, look at reviews customers have left, look at what the company provides. This way you can confidently switch without any surprises. To help you out, I did some research myself. The table below shows strengths and weaknesses of some of the most popular energy providers. How does the NHS Energy Switch work? Firstly, you need to register as a member with Health Service Discounts to be eligible to switch. Its free to join and free to use. Next, you need to go to the NHS Energy Switch page and click ‘Get Deal’. We have already saved over £10 million for our members. Includes a FREE switching service. Switching is simple with a free with our no-hassle switching service. It has never been simpler or more cost-effective to switch energy suppliers; you could save £100s in just 10 minutes. Here’s our easy-to-follow guide. Step 5: Switch and start saving! What happens after you’ve switched? There will be no interruptions, regardless of which supplier you choose. Don’t worry, you won’t have any workmen coming to your house to fit new pipes and cables. The only thing that changes is the company that bills you. Your new energy supplier will contact your old supplier and agree on a switch over date. If you’ve switched gas and electricity, the dates may be different for each. Don’t worry though, you will always receive your energy during this process. You’ll receive a welcome pack and letter from your new supplier. 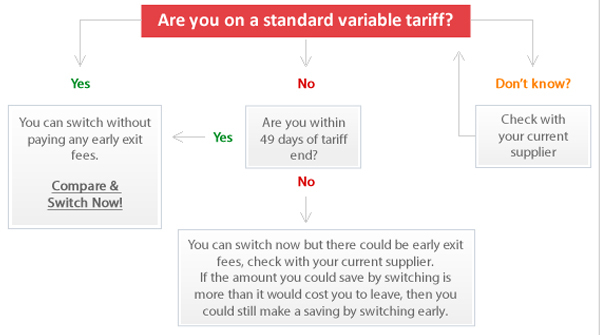 This will outline what you’ve agreed to and provide details of your new tariff. You may also hear from your old supplier but the only thing you need to give them is your final meter reading to ensure you receive an accurate final bill. What to do if you change your mind? If you decide that you no longer want to switch your supplier, just contact your new supplier and let them know. You have a cooling off period of 14 days. In this time, they will be able to cancel the switch for you without interrupting your supply. Switching your energy and cutting down your energy bills is one of the easiest and quickest ways to save some money. Once you’ve signed up to our website, keep an eye on your emails from Health Service Discounts for more information about the new tariffs. Have you used the NHS Energy Switch before? How much did you save? Let us know in the comments section below. * Our switching partner energyhelpline.com compares all publicly available energy tariffs under the OFGEM Confidence Code. 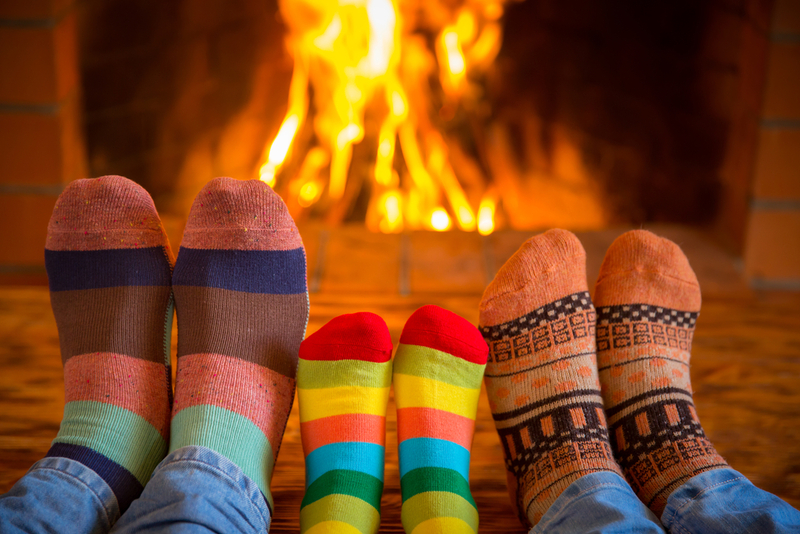 10% of customers switching their gas and electricity bills with energyhelpline (and their partners) between 1st Jan 2017 and 1st Nov 2018 saved £458 or more. Struggling for Christmas gift ideas for your significant other? Or perhaps you’ve got a tricky dad or brother to buy for? Don’t panic, as always, we’re here to give you a helping hand to help you overcome this festive challenge. We’ve handpicked the top trending Christmas gifts that are guaranteed to make your special man merry this year. 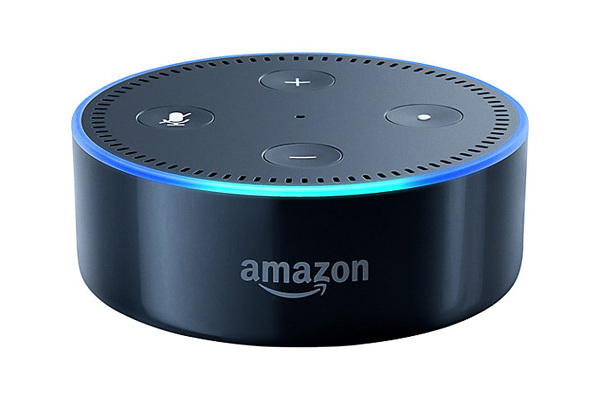 You should definitely consider treating the man in your life to the Amazon Echo Dot. This extraordinary device is hands-free and purely voice controlled. You can use Alexa to play all your favourite music from a powerful built-in speaker, which can be enhanced by adding multiple Dot’s to your home. John Lewis offering a fantastic deal for Health Service Discount members. You can receive 5% cashback with a Health Service Discounts Cashback Card. 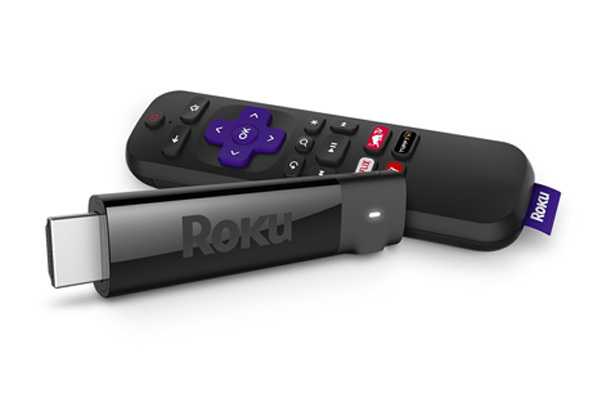 This incredible device is a great gift idea for any man who loves his films & TV. You can get Netflix, BBC iPlayer, NowTV, ITV player, Amazon Prime Video and YouTube all on this little stick. It’s powerful enough to support 4K, HDR and HD streaming. You can get a great deal from Amazon, don’t miss out. 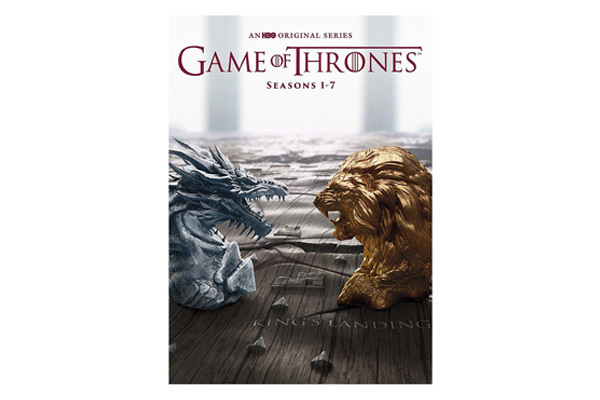 Immerse yourself in the fantasy universe of the biggest TV sensation of the last 10 years. It’s an ideal gift for a loved one, who is in need for a new TV series. It’s without doubt a good value for money, as it contains all 60-hour long episodes; full of exciting moments. Shop at Very and get a whopping £20 credit for NHS staff. 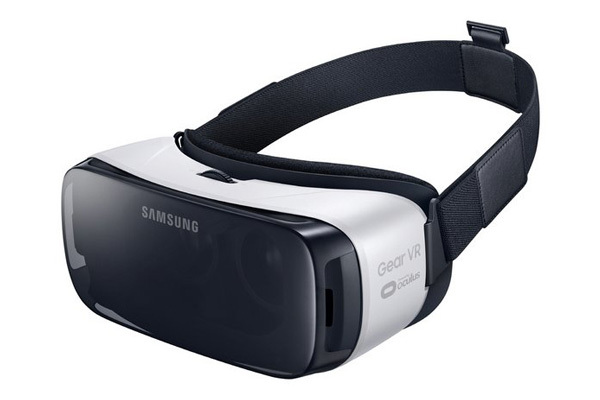 Give your better half permission to explore new worlds with the latest version of the Samsung Gear VR Headset. You can experience lots of thrilling adventures, whether it be riding a bumpy roller coaster or fighting the undead, it’s all possible with this revolutionary device. Just make sure your partner has a Samsung Galaxy smartphone and he’ll be good to go! Argos are offering a fantastic deal on this product. Is the man in your life partial to some facial fuzz? 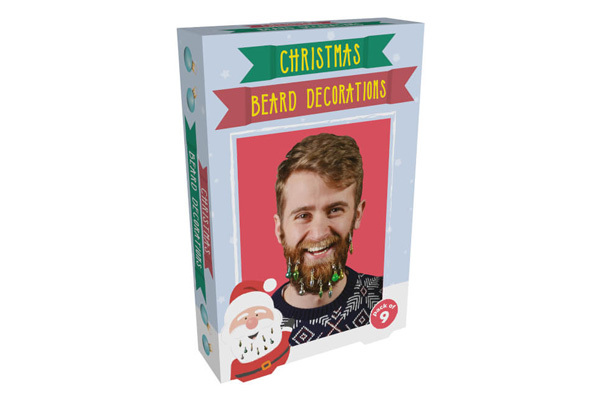 Transform his beard into a lively Christmas Wonderland with these colourful clips on baubles. Warning – this is only suitable for people with a sense of humour, who are willing to spread the festive cheer, so make sure he’ll see the funny side! You can mix and match 3 for £20 on selected products at IWOOT. A gift for you and him. 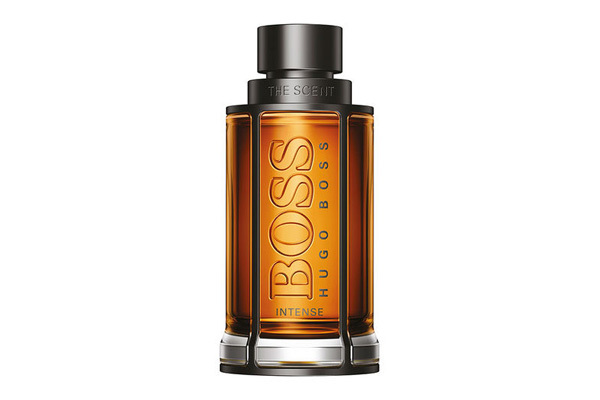 Leave your man smelling irresistible with Boss’s bestselling aftershave. You can’t go wrong with this popular Hugo Boss fragrance, a classic scent which is a hit with guys of all ages. Plus, NHS staff are entitled to a 5% discount at Fragrance Direct, so start saving now. 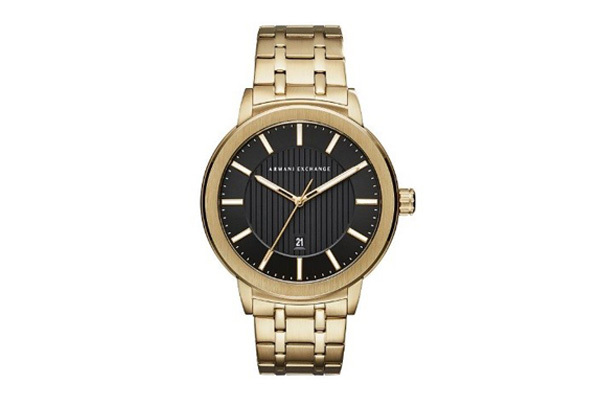 Acquire a hint of elegance with this luxury Armani watch. This prestigious gold watch is guaranteed to add a touch of sophistication to any man’s appearance. You can get up to 50% off selected watches at H.Samuel, it’s definitely worth a look. If you haven’t already registered, remember it’s free to join and free to use. Sign up today and start saving straight away!